I am sure when Dorothy Parker first published her poem ‘News Item’ in the New York World way back in 1925, she would have smiled to herself had she known how often this would be requoted way beyond her own Algonquin Round Table intellectual set. Just as clothing alters appearance, so do spectacles. Where there is debate, it is over what way a wearer of spectacles might be perceived differently. Some have claimed to follow a sub-Darwinian approach, and suggested that the obvious presence of an apparatus to correct a physical anomaly might render the wearer as appearing weak in some way, or prone to bullying. Some data has suggested increased likelihood to be bullied among spectacle wearers. Others have suggested the association between corrected sight and academic activity might result in spectacle wearers being viewed as more intelligent or bookish. Again, some of the myopia data implies links between myopia and reading activity. Now consider all the various things that influence how one person is perceived by another. Are some personality traits more likely to maintain eye care? 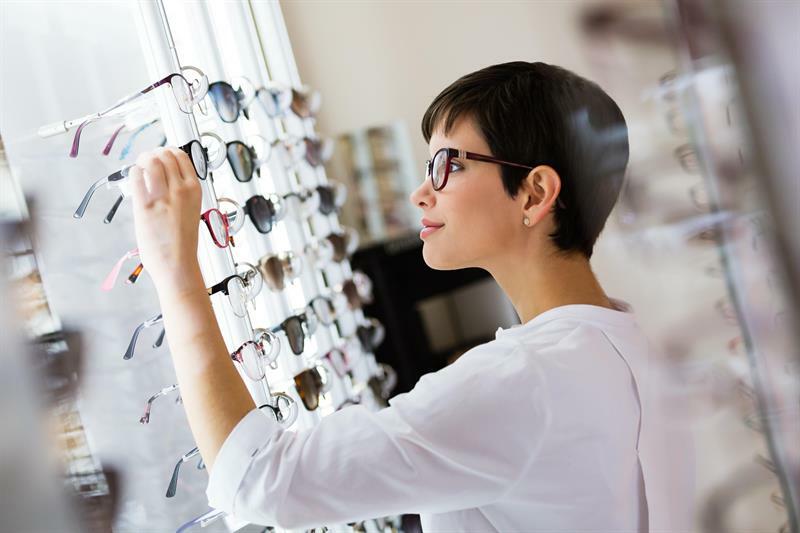 Are frame and lens choices dependent on socioeconomic, aesthetic or functional factors? Are some people more easily influenced by the appearance or activities of others, either in the media or in their lives, and is this linked with lack of self-esteem or confidence? Knowing how to interpret personality and therefore advise appropriately on spectacles that will both suit and be worn with confidence is obviously an important skill for eye care professionals. Indeed, it is implied in our GOC Standards of Practice. Experience tells us that each patient is very much an individual and this will be expected where there are so many variables. That said, there have been some patterns established through research. I hope you enjoy this week’s CET as much as I did.